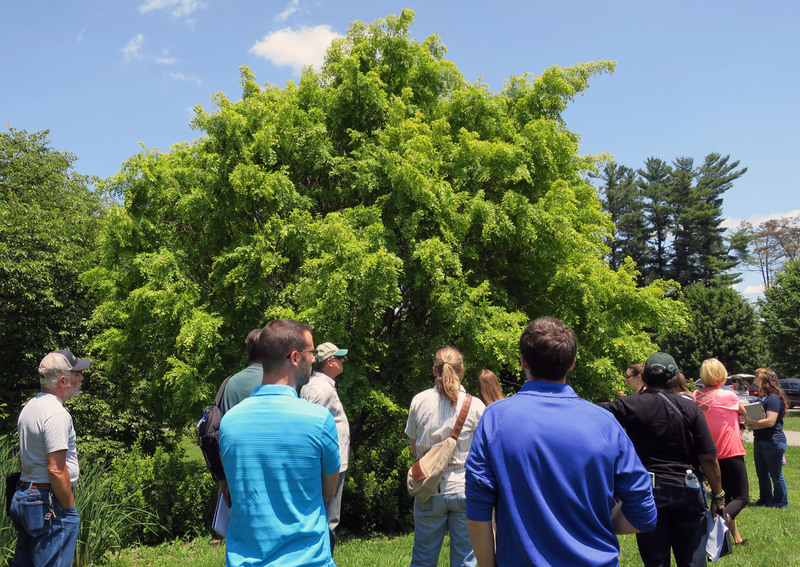 Last Wednesday, a few of our landscape architects took a field trip to Tyler Arboretum and Penn State Brandywine to participate in Deciduous Tree Identification for Green Industry Professionals. It was a great opportunity for our team to strengthen their knowledge and better select trees for our clients’. The instructor gave insight into plant biology which led to further discussions as a group about why we don’t design certain areas with some common plants that are normally on landscape plans. The group also discussed different options and substitutions for these plants. Our horticulture expert, Meg Shomper had the opportunity to highlight other plants not on the tour that Nave Newell often specifies in our landscape design plans. 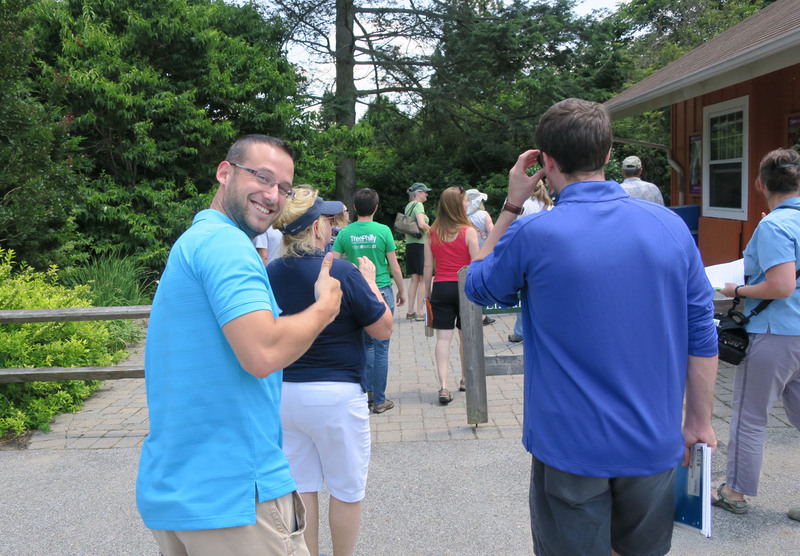 It was a great day for team building, learning and fun – incorporating many of the Nave Newell Way Fundamentals! 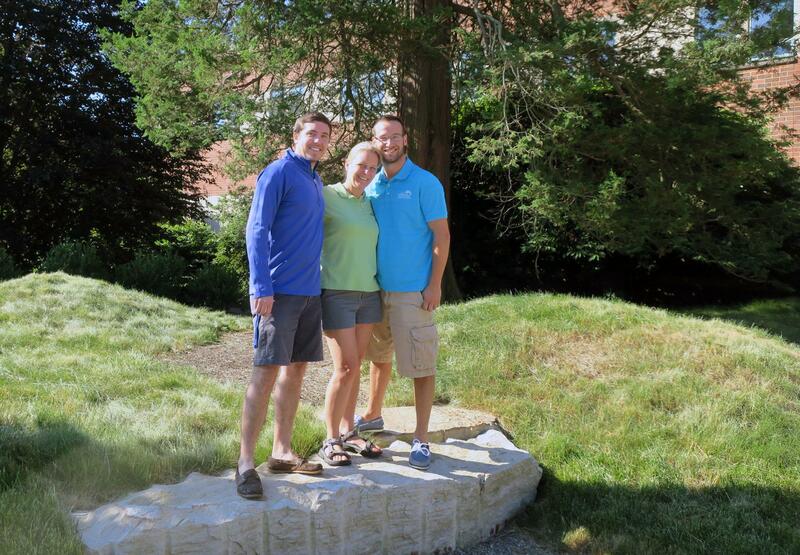 Our designers now have a broader foundation to create aesthetically beautiful spaces and stronger living landscapes. Thumbs up for that!